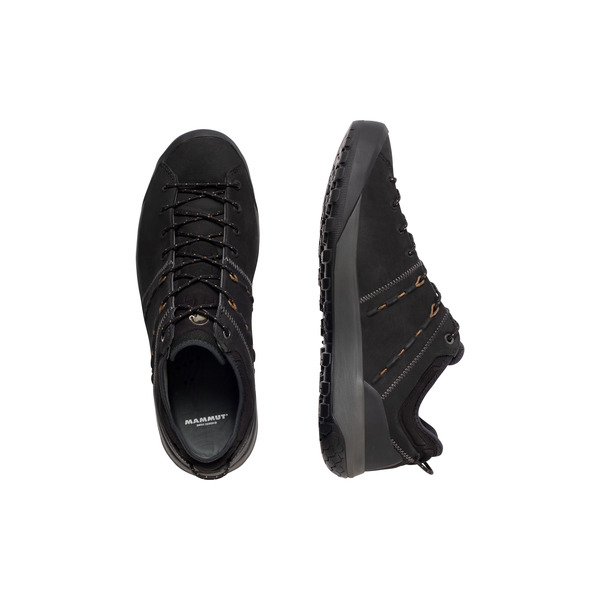 Comfortable on the foot: the Hueco Low LTH Men offers you high-quality nubuck leather for improved pressure distribution and well-being with every step. 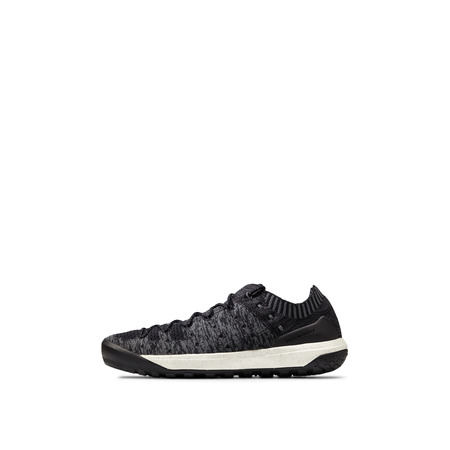 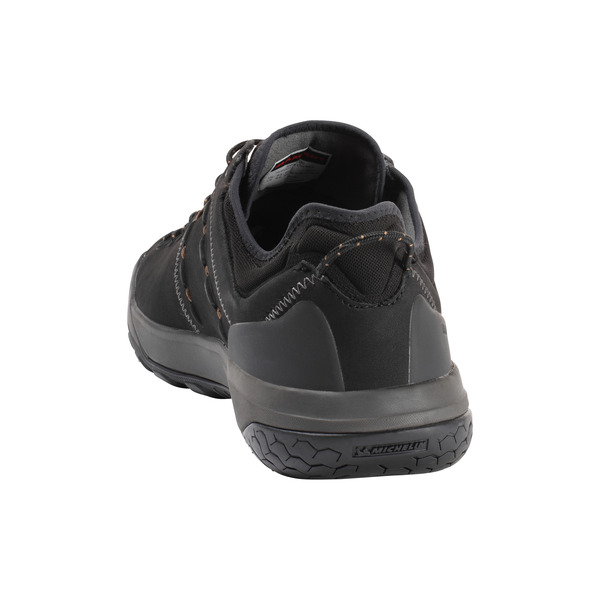 The TPU heel stabilizer prevents slipping in the shoe and guarantees a firm hold. 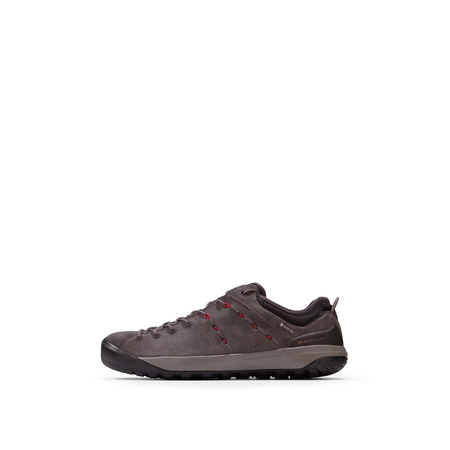 This boosts the comfort of the shoe, whose rubber toe cap protects you from stones and shocks. 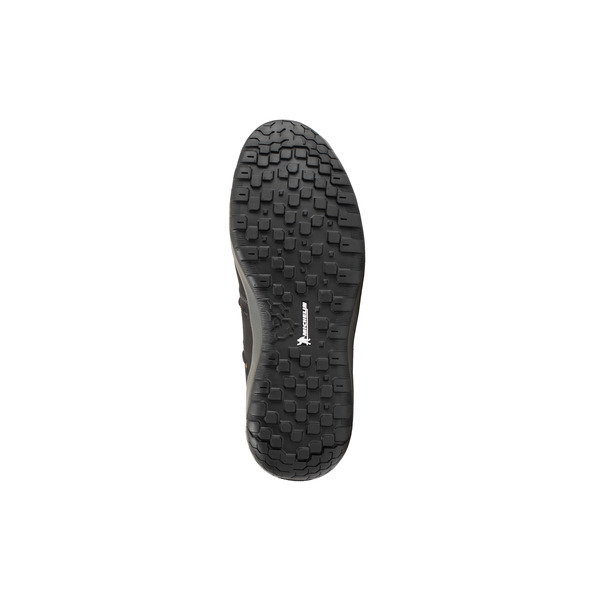 The sole's Michelin® rubber blend gives you optimal grip. 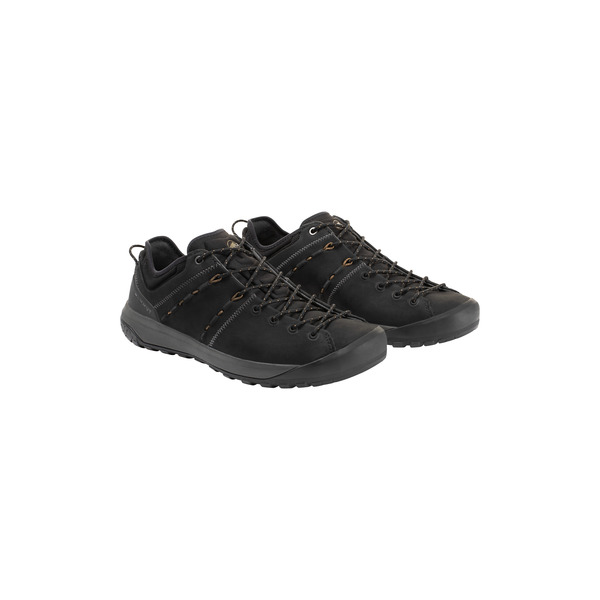 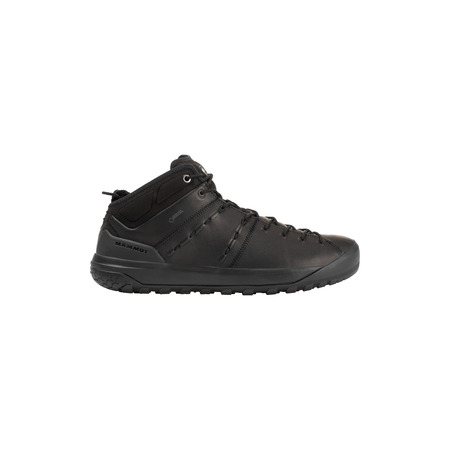 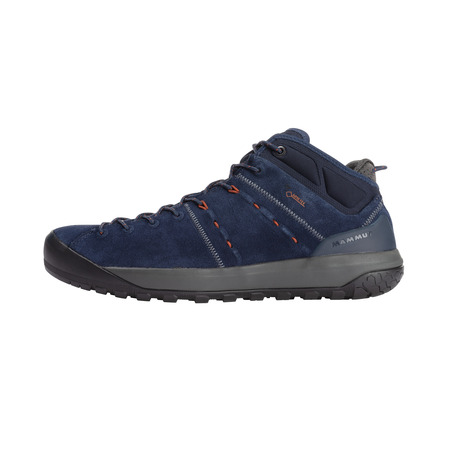 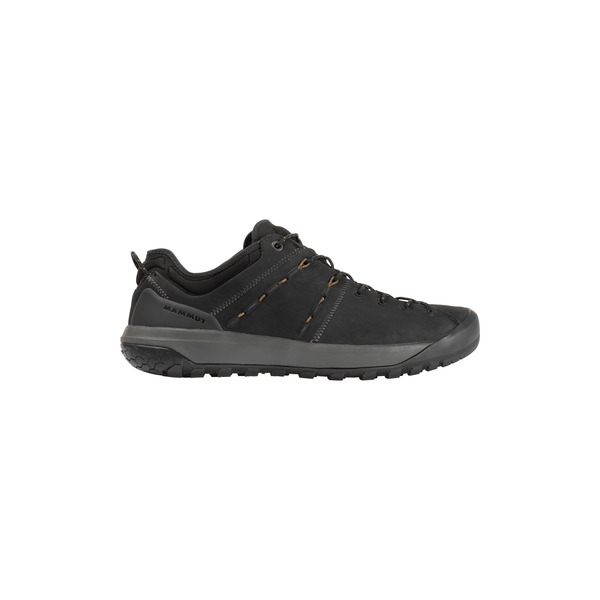 The shoe is particularly comfortable due to a leather footbed inside, which ensures ease of movement in the city or on the way to the climbing gym.